Definitely not a marketing book, but I have read Ryan’s other two books (here and here) so I thought I’d finish out the set. This one is much more self-helpy, but in a businessey sort of way. (yes those are words, on my blog they are anyway). 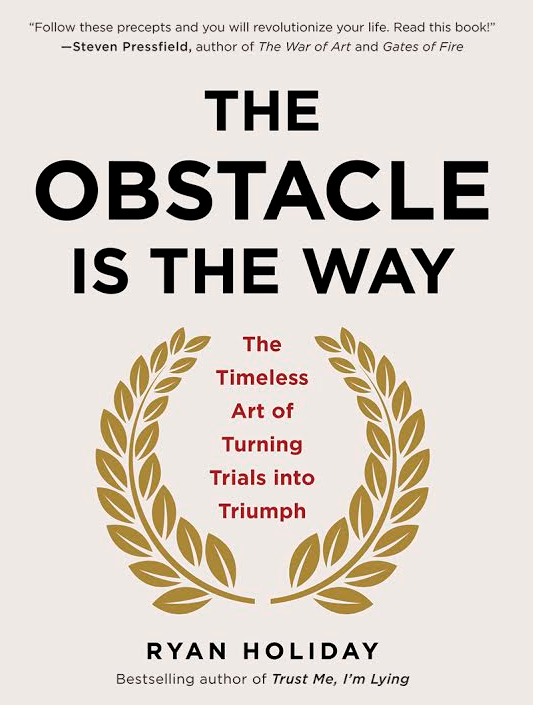 The basic jist of this book, for me, was this: obstacles = opportunities. Well worth a read if you like the ‘better yourself’ style of book, but without any of the New Age language (there’s nothing about looking in a mirror and repeating affirmations). Sounding good? Check it out here.